With multiple years of experience in Technology and Strategy-based roles, Mr. Atiba Phillips has built a reputation for delivering business solutions and strategies for organizations in a wide range of sectors, including agriculture, telecommunications, energy services, disaster management and government, and is well respected in the Regional an International community. An entrepreneur at heart, Phillips is the Founder and Principal Consultant at INFOCOMM Technologies (ICT) Ltd., a Strategy and ICT for Development Consultancy based in Trinidad. He has played key roles in several multi-domestic ICT strategy projects for international agencies such as the EU, UNECLAC, CTA and the IDB, as well as Regional entities such as the OECS, CARDI and CARIRI. He also is the key strategist behind “i-Create” – the Caribbean’s first Regional e-content and mobile applications competition, now operated by CANTO. Mr. Phillips has served in the post of Chairman and also Managing Director of the State ICT implementation capacity for Trinidad and Tobago – The National ICT Company Ltd. (dubbed iGovTT), where he led the way for national ICT matters for a two year period. Previously Mr. Phillips was the Executive Manager of e-Commerce for the Trinidad and Tobago Government where he pioneered, among other notable initiatives, the e-Business Roundtable. His tenure culminated with the launching of the largest ICT business networking event in Trinidad and Tobago, 1st ICT Business and Innovation Symposium, in 2008. 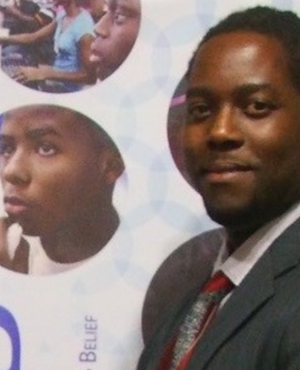 Phillips is a current member of the ICT Program Advisory Board of the University of Trinidad and Tobago and has lectured at the Masters level, in Strategic IT in e-Business and e-Marketing through the University of Greenwich, England. He was also employee #2 in an innovative technology-based non-profit start­up in California (USA) called BAYCAT, the model for which has since been replicated in seven (7) US cities to-date. 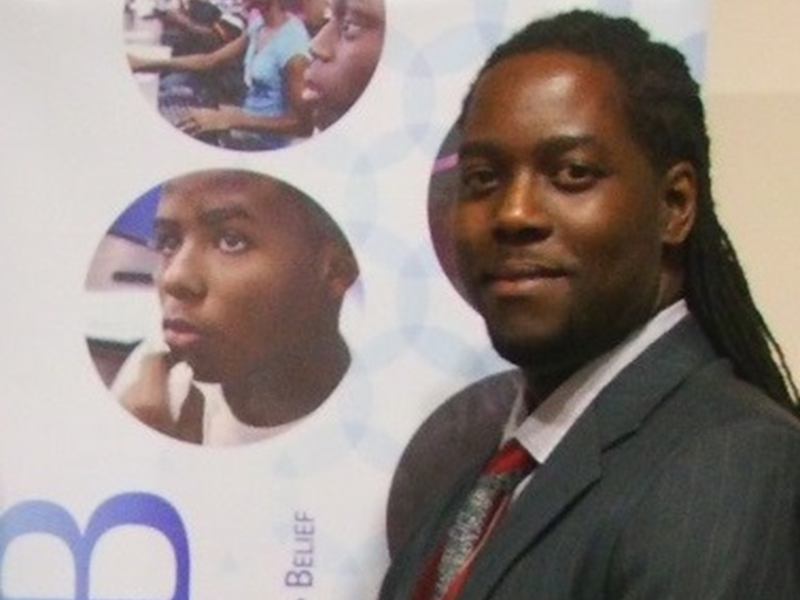 This BAYCAT experience led him to found and chair the Community HUB Corporation in Trinidad – an innovative non-profit organization which leverages ICTs in service of Youth and Community development. Phillips holds an MBA from the University of California at Berkeley, USA and is both a Fulbright and Haas Merit Scholar.